While offering online counseling and therapy sessions from his clinic in Ohio, Sam Nabil sheds light on the importance of mental health care. Sam Nabil worked in marketing and sports management before studying for a Master’s degree in clinical mental health counseling. Having spent 9 years of his life in Qatar, marketing and sports management professional turned therapist, Sam Nabil has opened up a virtual counseling and therapy clinic to provide quality mental health care. 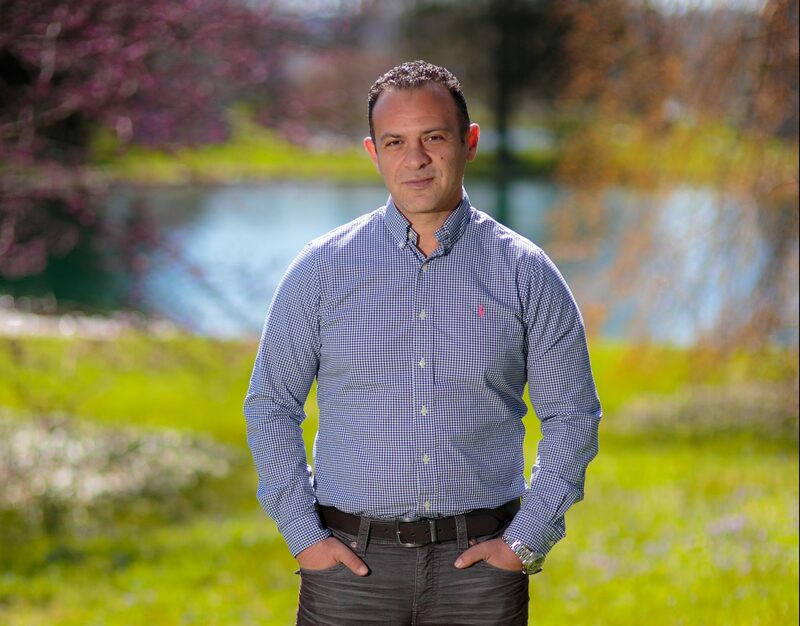 Together with his US-based team, Nabil’s offer help to people who are experiencing marriage and relationship problems, anxiety, depression and anxiety through web-based sessions, as well as sports counseling, life coaching, and much more. Despite having his hands full running five successful clinics in Cincinnati and Northern Kentucky, Nabil has expanded his services into Qatar because he believes in the need to address rather ignored issues people face. “Having been an expat for 9 years in Doha myself, I understand first hand the challenges expats face when trying to acculturate and adjust to the unique culture and environment in the Gulf area in general, and Doha and Qatar in particular”, he told The Life Pile. “​Furthermore, like all expats and locals in Doha seeking only the very best of services, I can relate to how difficult it can be to find local counseling and coaching options that meets your standards and expectations,” he added. 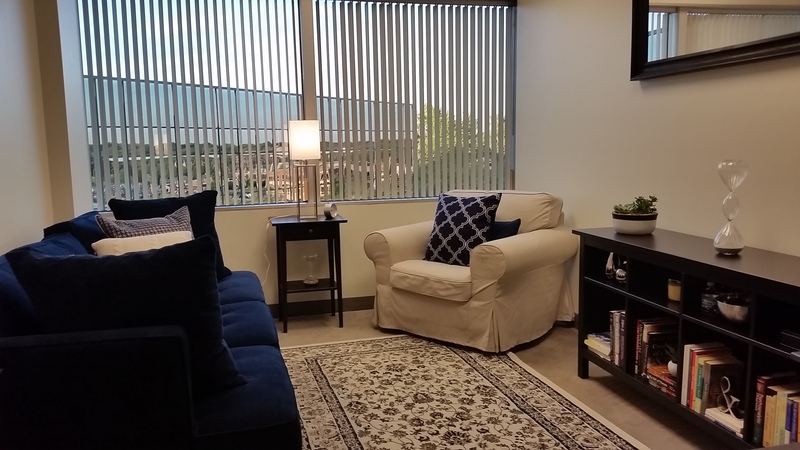 One of the firm’s counseling clinics in the US. While many of friends and colleagues living in Qatar, the UAE, and Saudi Arabia would wait until vacationing in the US or UK to seek counseling and life coaching, Nabil decided to bring his services over here to them. He explained that the factors affecting people’s mental health differ between expats and locals. While expats might feel isolated from their support system back home and experience difficulty acculturating to the local cultures, young Qataris are having a hard time balancing between the country’s rapid modernization and their cultural customs and traditions. However, demanding work environments and constant changes – employee rotations and changing labor laws, even traffic jams – motivated by the country’s competitive labor market are affecting everyone. All these factors contribute to negative impacts on people’s lives. The most common issues Nabil’s clients come to him with include relationship and marriage challenges, stress and anxiety, depression and low self esteem, isolation and loneliness, and troubles balancing between a demanding job and one’s personal life. And while people have it easier to bring up such issues with their therapists, Nabil has noticed that many are reluctant to bringing up mental health issues that are surrounded by cultural stigmas, such as existentialist crises, sexual behaviors and/or dysfunctions, and topics that are considered culturally shameful. Women who leave their homes and careers to relocate to Qatar with their spouses, often end up feeling lonely with a sense of worthlessness, he explained. 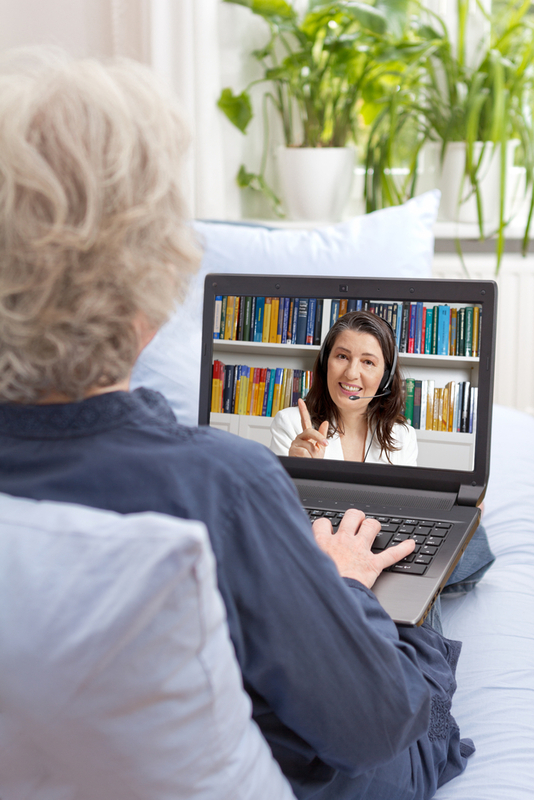 He believes that online counseling is just as effective as visiting a physical clinic, “the video conference counseling we do at my practice is as close as it gets to being in an actual face to face conversation”, and maybe even better for several reasons. “You can access the very best of services anywhere in the world without the limitations of your geographical location,” and “You save your time and energy,” he said. To book a private and confidential session, visit Sam Nabil Counseling – Qatar’s website. And keep in mind that you don’t really need to have a big issue to seek counseling, everyone could use some guidance at times.